When most people think of satellites they think of communications, not the tracking of animals around the globe. Yet there is a quickly growing industry based around the tracking of animals, both livestock, and wild animals, and the French space-technology startup Kinéis has recently announced that it will be greatly expanding the number of animals its satellites track, from around 20,000 now to over a million over the course of the next ten years. The satellite tracking system that Kinéis manages is called ARGOS and Kinéis plans to make the system available to the general public starting soon, despite the fact that it is only available to researchers right now. Kinéis will only charge people a few euros per year, and they hope that the low place of the system will attract many new customers. Tracking animals is just one of the many services that its satellites will provide, as their satellites will also be able to track cargo and many other objects. Kinéis target customers would be people like herders who need to track their livestock or fishing boats with a need for reliable distress systems. 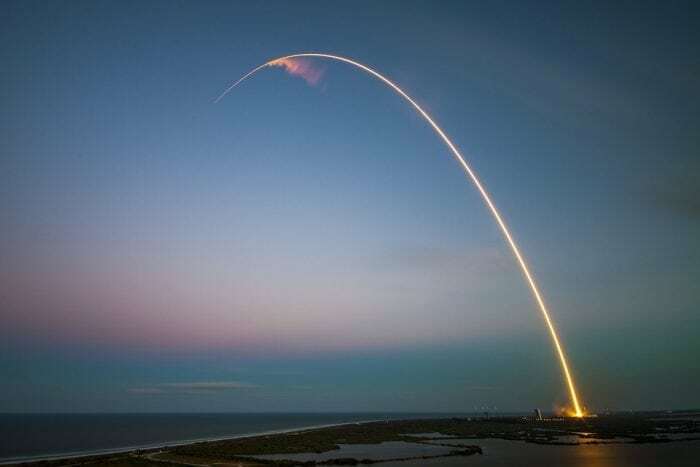 The manufacturer known as Thales Alenia Space has been contracted to head a consortium that will create the new satellites. The satellites that make up the ARGOS system are rather small when compared to other satellites, coming in at around 35 kilograms (55 lbs) each. They are approximately the size of a shoebox, and once they have been placed in orbit they will be able to track a wide variety of objects. These mini-satellites will orbit at around 600 kilometers (370 miles) high. The new ARGOS system will make its launch next year, though the entire fleet of satellites won’t be in position until sometime in 2021. Kinéis has designed a new computer chipset for use in the beacons that ARGOS 2021 will utilize. While the current ARGOS chipsets can only broadcast their position the new chipsets will let two-way communication happen between satellites and beacons, which could let operators change settings on a beacon or other piece of remote equipment, for instance. The previous version of the ARGOS system updated positioning data every four hours, but the new version will update approximately every 15 minutes. Kinéis says that this more frequent, more accurate tracking system will provide high-resolution data to animal researchers looking to track the movement of endangered species of animals, park rangers looking to protect animals within a park, and farmers who want to see the position of large herds of free-range livestock. One of the primary ways that ARGOS is currently utilized is by scientists, who have been able to attach small tracking devices to animals to track their movements and learn about migration or breeding habits. Scientists have used ARGOS to track the movement of turtles, seals, birds, and polar bears to name a few species. 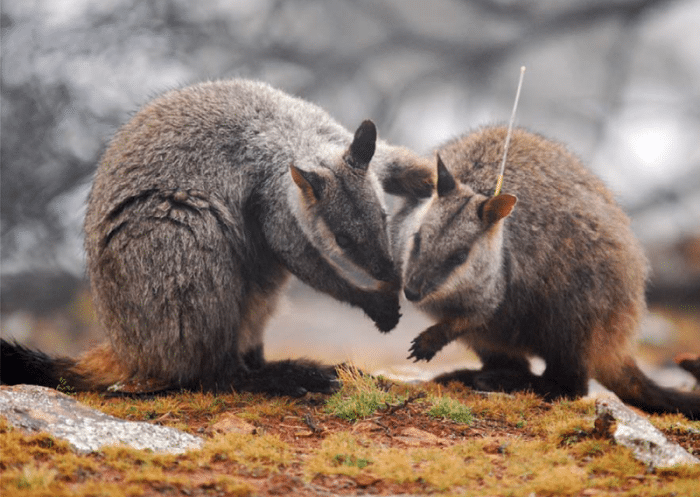 These tracking attempts can help scientists understand how vulnerable populations of animals are being threatened, how these populations behave, and what can be done to protect them. For instance, thanks to the tracking of narwhals that occurred during the early-to-mid 2000s, scientists now know that narwhals frequently migrate to the same places and that the exploitation of these regions could harm them. This is one of our main ambitions — to democratise these technologies. It has to be this way to be successful, otherwise they will remain in the hands of a few rich institutions or for very specific needs. Tisserant explains that the past decade has seen a huge reduction in the cost of launching things into space, thanks in part to small nanosatellites like the kind that will make up the new ARGOS system. The small satellites and the mass production of beacons will allows Kinéis to bring the system to a much wider user base. The ARGOS system coming next year is just one manifestation of a growing effort by scientists and engineers to use satellite technology to track the movement of animals and objects. 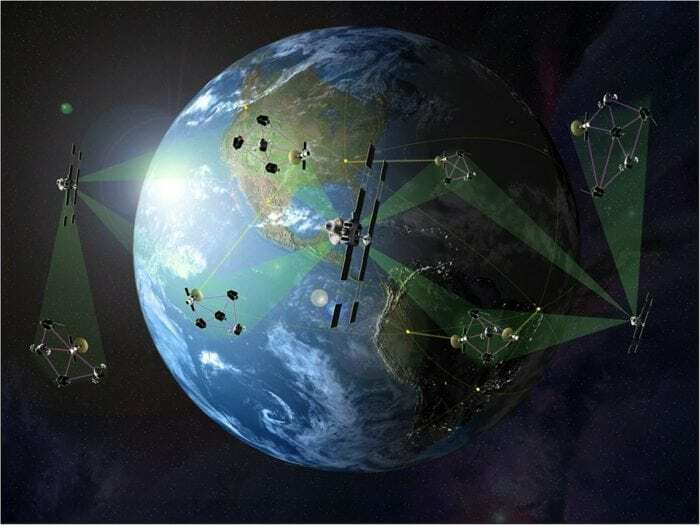 Other companies involved in the growing Internet of Things include American companies Iridium and Orbcomm, which are heavily investing in the connection of devices with one another via satellites. Another example is the International Cooperation for Animal Research Using Space (ICARUS) Initiative. Martin Wikelski, the chief strategist for ICARUS and director of the Max Planck Institute for Ornithology, explains that the project is a collaboration by scientists across the globe in many different fields, all hoping to gain a greater understanding of life on Earth. ICARUS engineers are trying to design tags small enough to track songbirds and even insects, and the data that the project collects will be publicly accessible via the MoveBank database. Not only will ICARUS and the ARGOS system assist researchers and animal conservationists in protecting vulnerable populations of animals, but the system could also benefit humans in a few different ways. One way that tracking systems could improve life for people is by assisting in the understanding and tracking of how pathogens spread. Many animals carry zoonotic pathogens with them, and scientists estimate that around 6 out of every 10 diseases that infect humans initially come from animals. Tracking the movement of animals that carry diseases could help us anticipate disease outbreaks and gain a better understanding of how diseases spread. Tracking systems like ARGOS and ICARUS could also help conservationists curb the spread of invasive species, such as the Burmese python that has spread throughout the Florida Everglades, which could be captured in large groups thanks to their propensity to form “breeding aggregations”. Finally, tracking the movement of animals could help researchers understand the impacts of climate change on ecosystems. 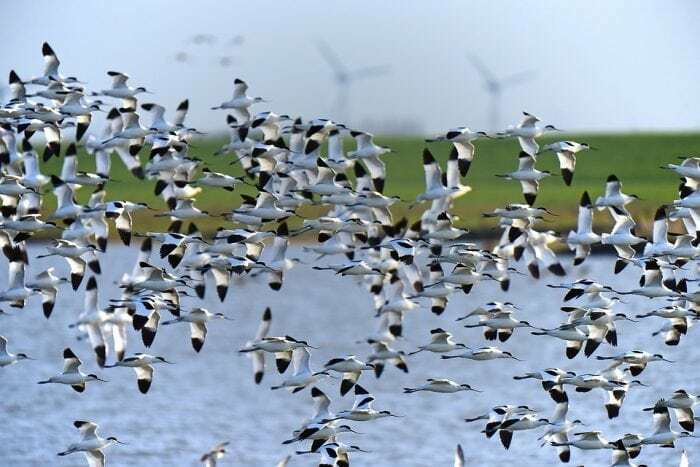 For instance, migratory patterns of birds are shifting as winters grow shorter and summers grow hotter, and analyzing how these patterns change can help climate scientists understand which areas of the globe are being hit the hardest by climate change.